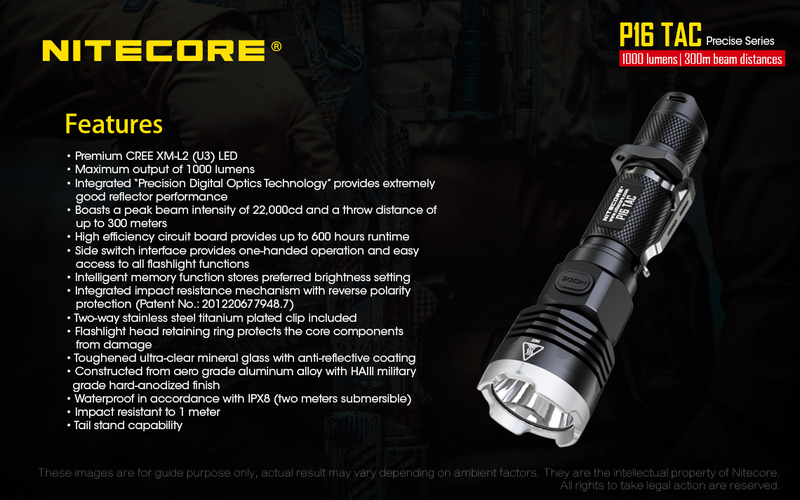 Features additional four 365nm ultraviolet LEDs,and instant activation of strobe in any state with unprecedented ease of use. 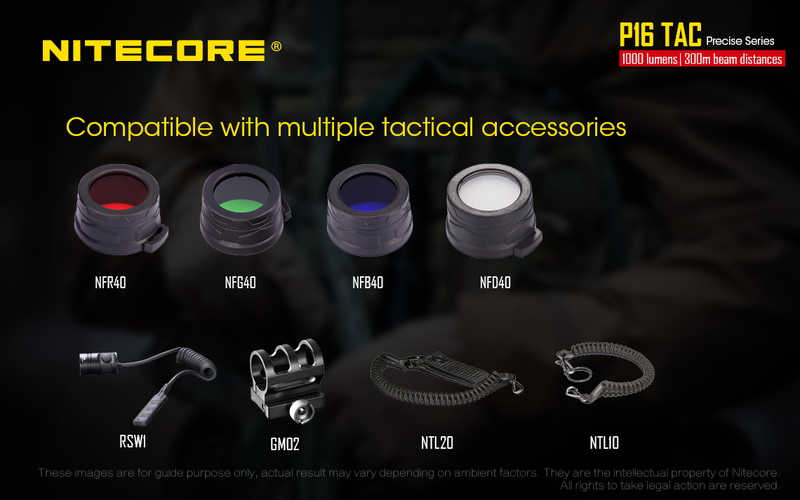 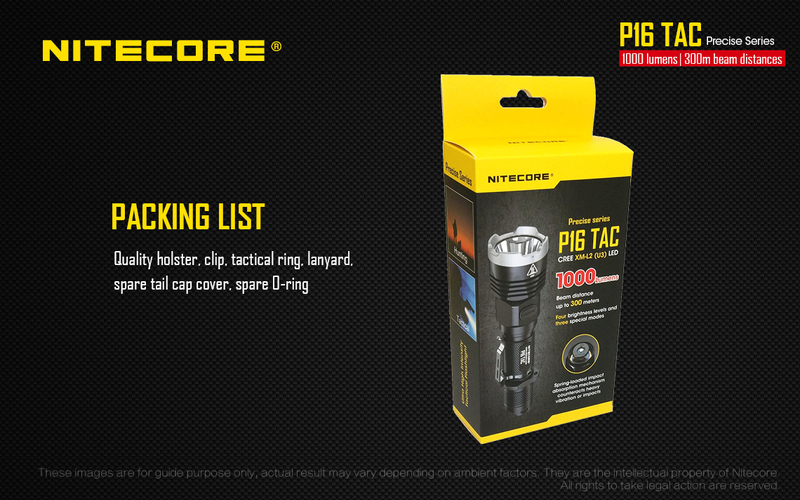 Handy enough for stashing in a pocket,one handed instant activation of strobe and adjustable brightness levels for all environments and circumstances. 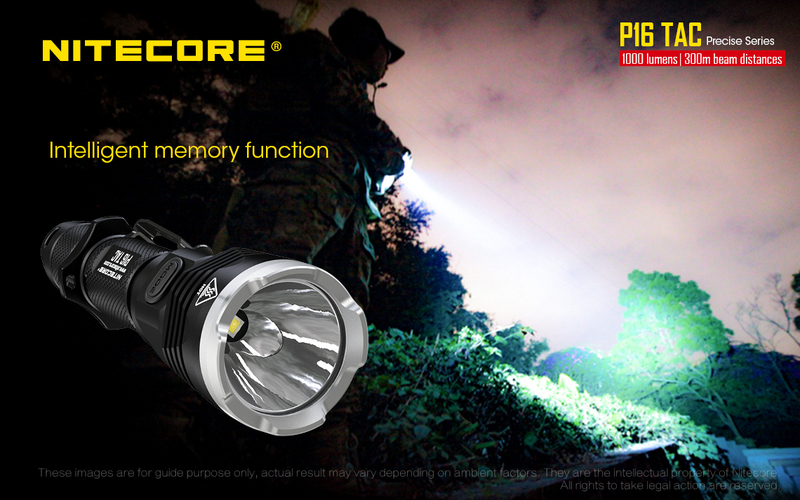 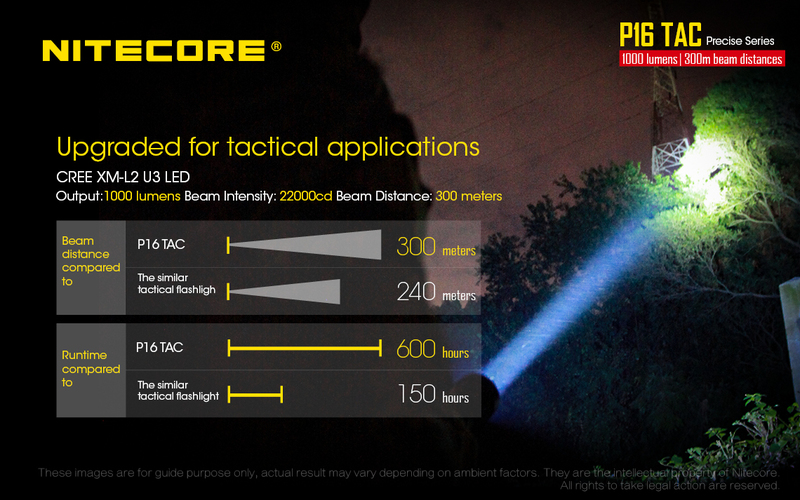 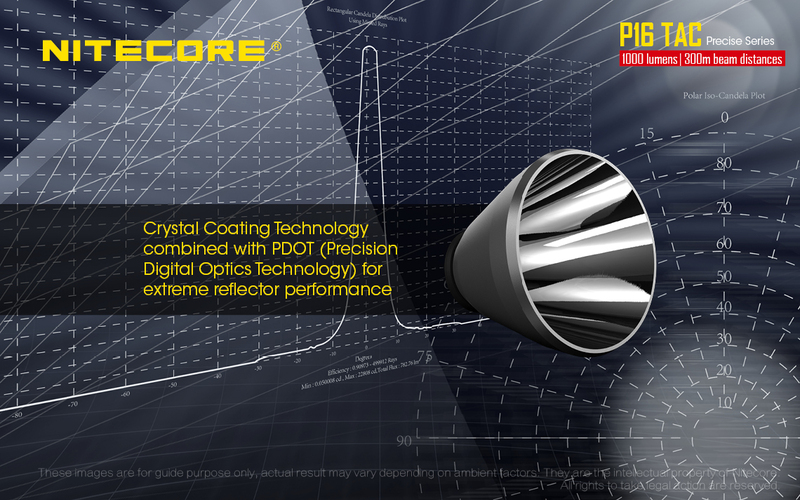 Ideal for law enforcement and tactical operations,allowing instant activation of strobe,versatile and powerful. 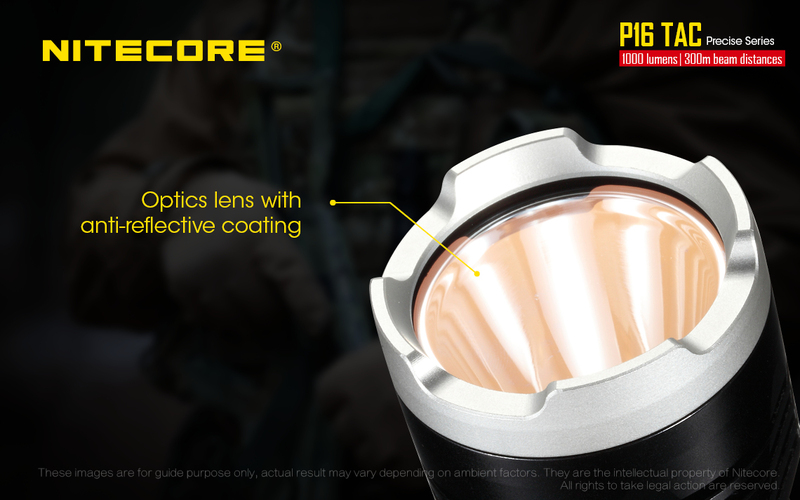 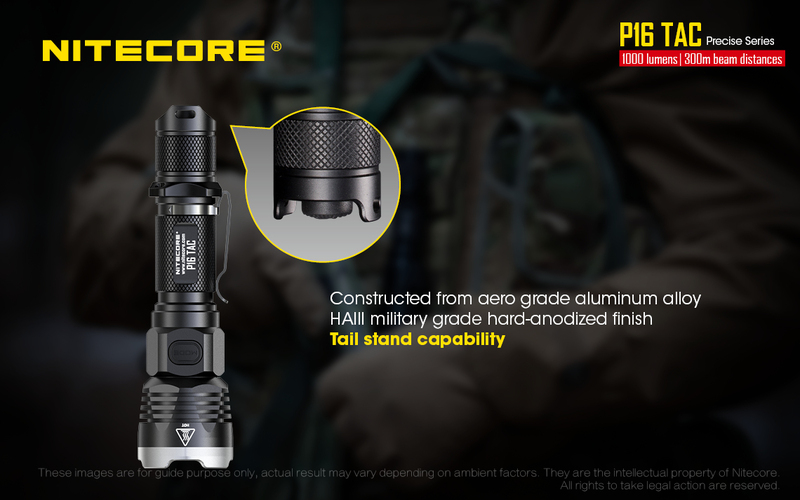 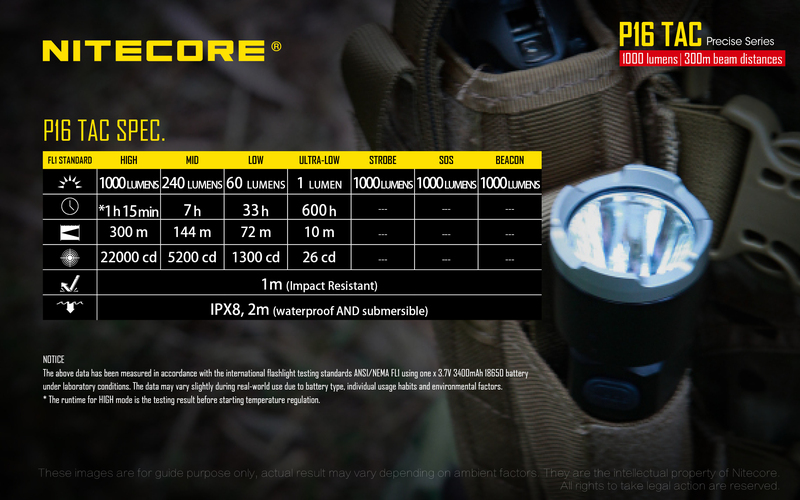 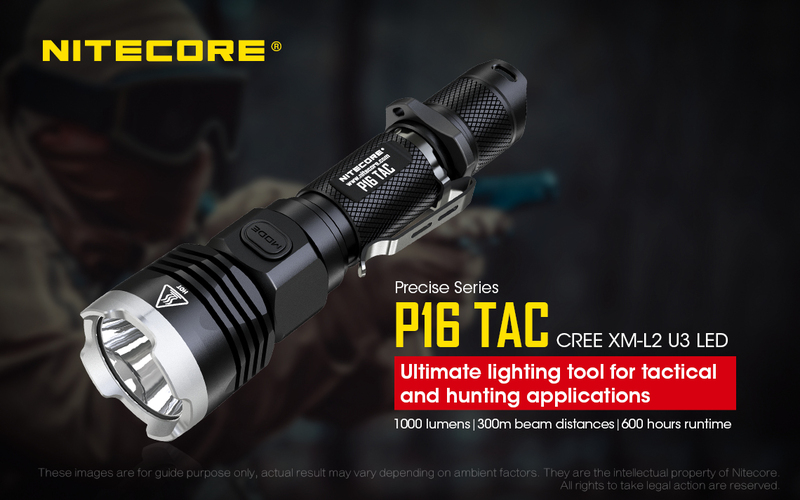 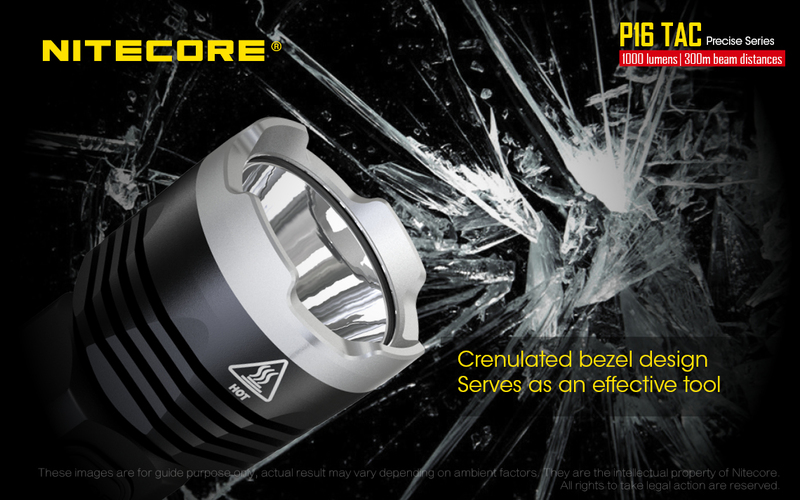 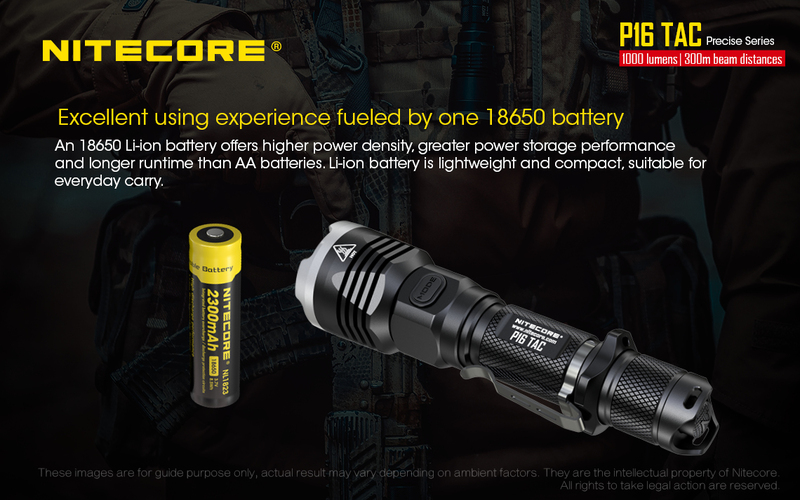 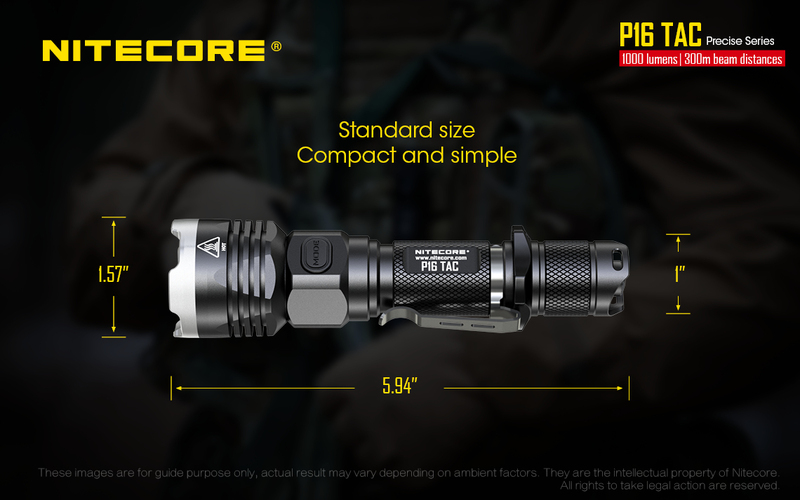 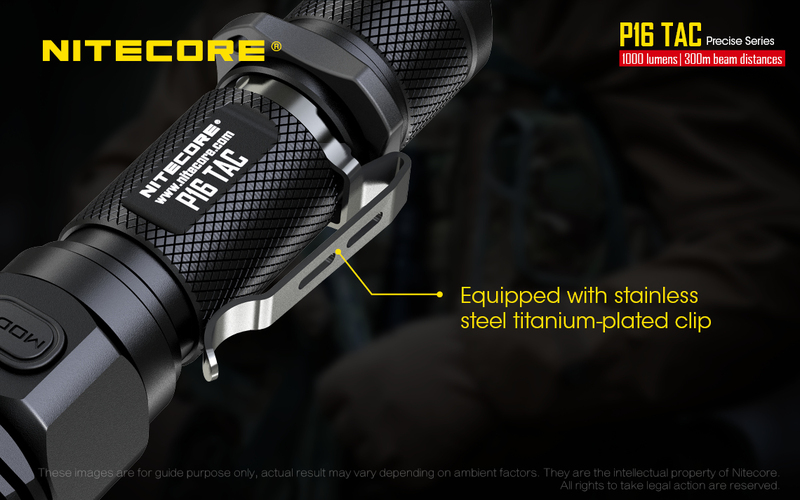 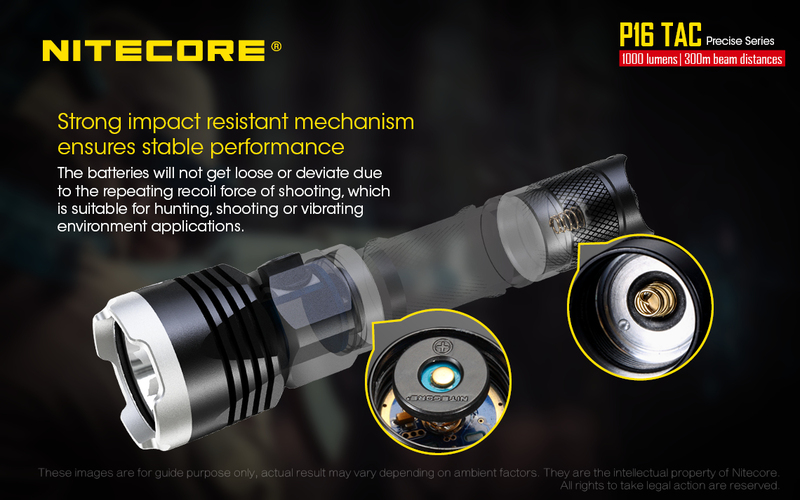 An ultra-compact LED flashlight offering output and performance that belies its diminutive size,blasting out up to 1000 lumens with 232 meters of throw. 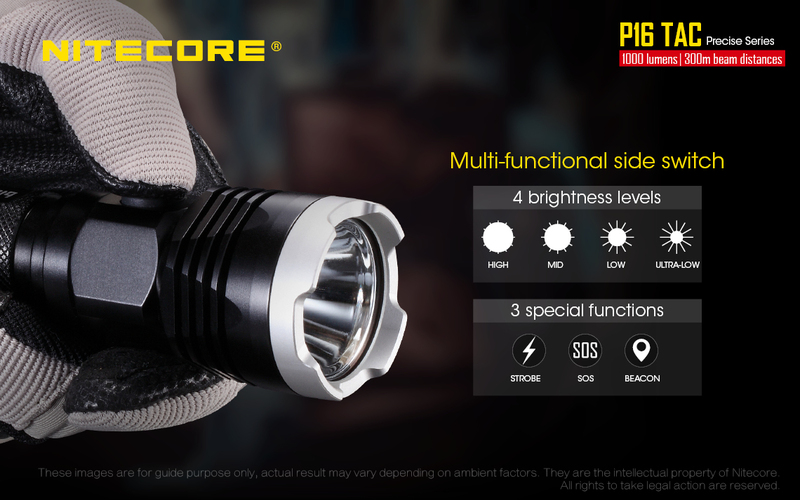 SMILODON, two integrated Picatinny connectors, a patented single button, two-stage interface, easy access to all modes and brightness levels. 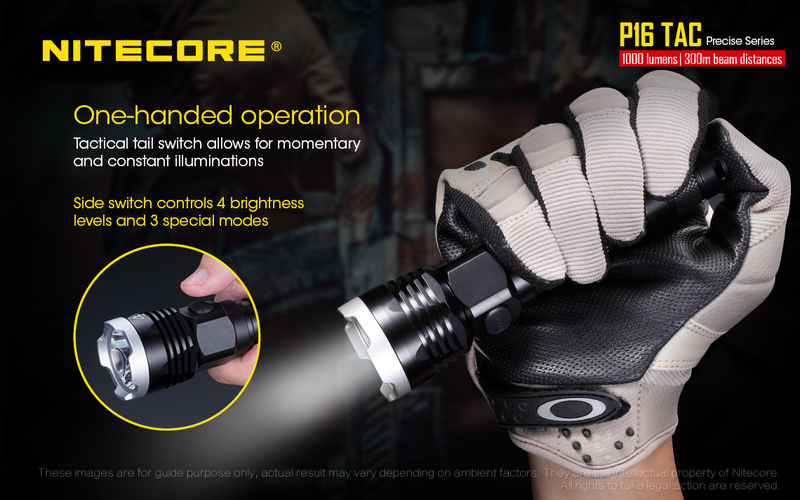 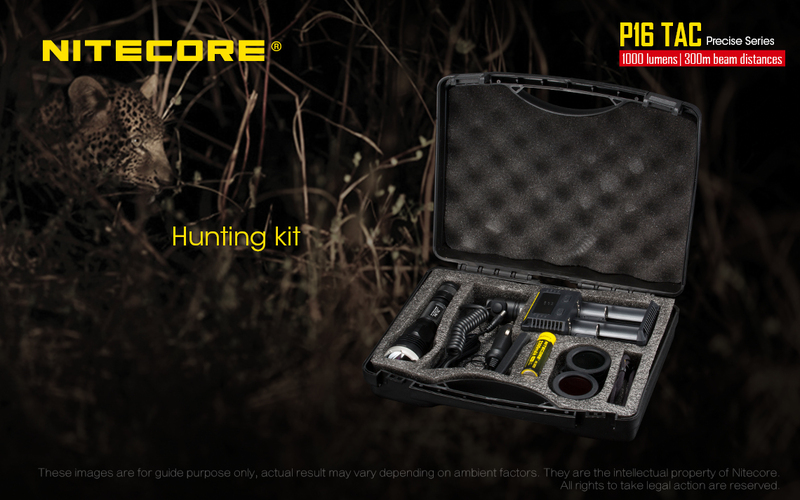 Side switch interface with integrated power indicator light allows for one-handed operation while providing easy access to all modes and brightness levels.